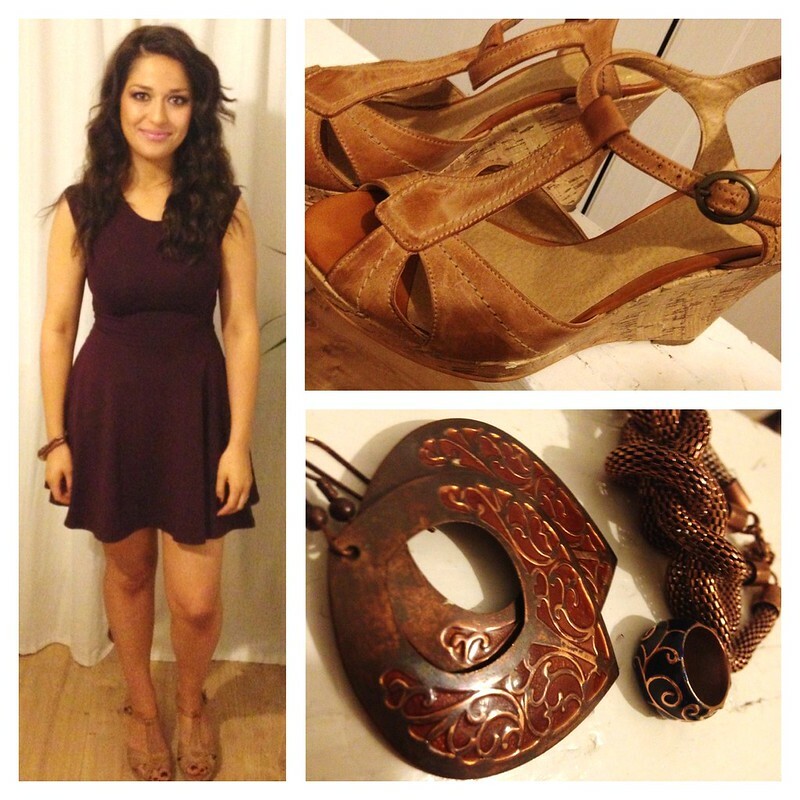 B U B B L E G A R M: Galapagos Love for Date Night! Oooh gorgeous dress! Love the colour, very flattering on you. You look absolutely lovely! Love the makeup, but the dress is fantastic on you. Love this I hope to look as good when I have my first baby! So inspiring! I love love love Galapagos. This is such a cute date outfit! You look beautiful in your dress! U look stunning as usual flawless beautiful face&gr8 outfit! How does the By Terry compare to Ysl touche eclat? You're so beautiful - and Esra too. Actually you're blog was one of the main I watch and love for some time now. Just stoopedd by to say hi, now that I finally have a gmail account. You are so beautiful - you did a great job with the hair, makeup & outfit! I really love the dress as well. Bloody love that lip gloss looks stunning with your skin tone. Ooooh I love those shoes! You have great taste! You look beautiful! What a gorgeous woman. Date nights are the best. Hello beautiful just met your blog. It's great I like is very stylish and you're really pretty. You have a new follower :) I invite you to know my blog. I hope your visit PersonalStyle;) A big hug. beautiful!! I have a different version of this dress and I love it, such a stunning color. You look fantastic and in great shape! P.S. What eye cream do you use? You look so gorgeous, mashallah :) Super figure-flattering dress.